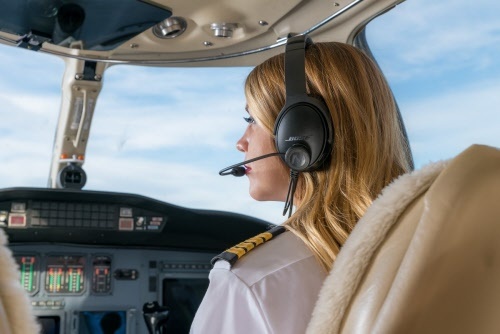 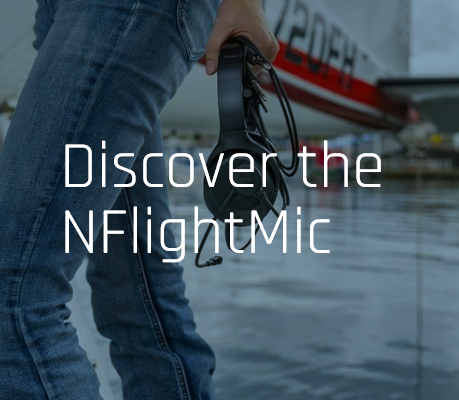 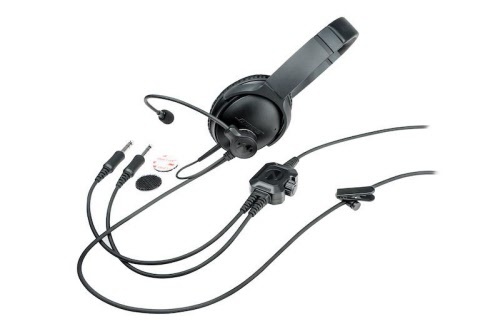 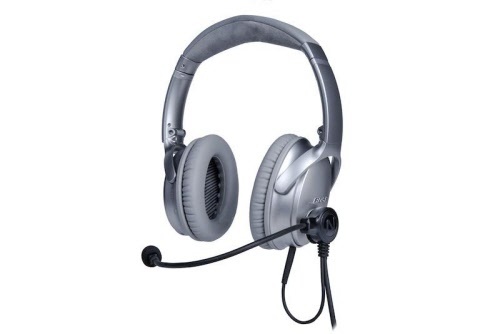 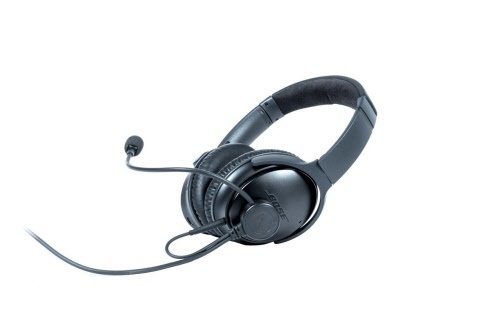 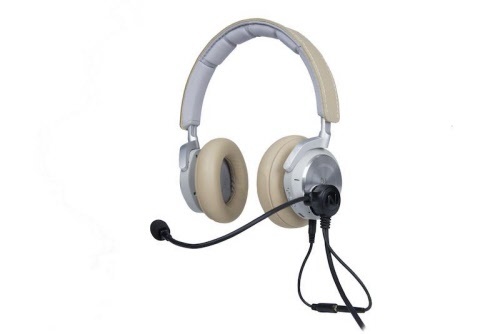 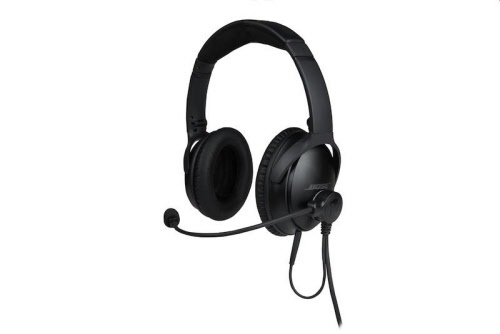 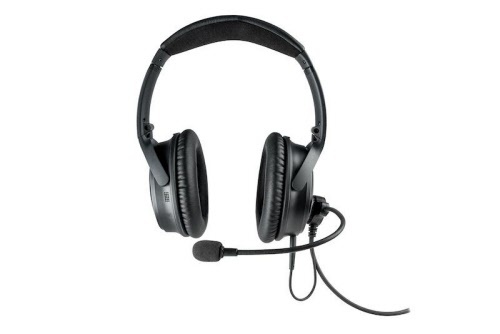 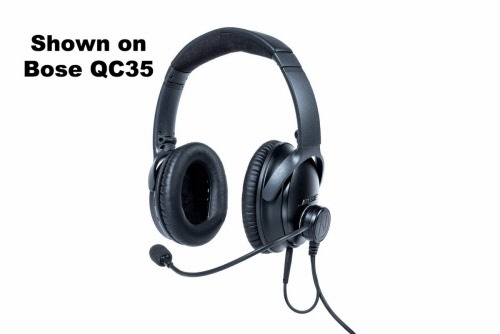 The NFlightMic is designed to be a universal microphone allowing pilots to take advantage of high-end noise cancelling headsets available on the consumer electronics market. 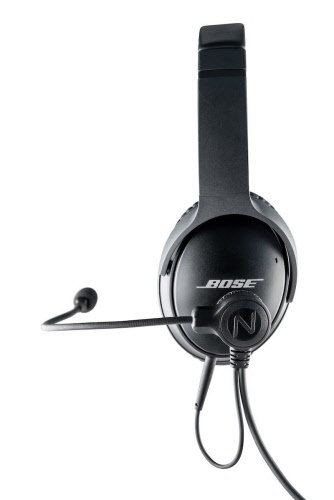 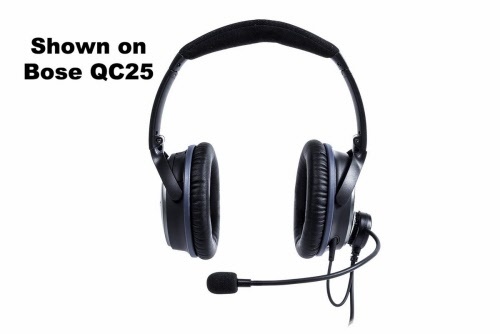 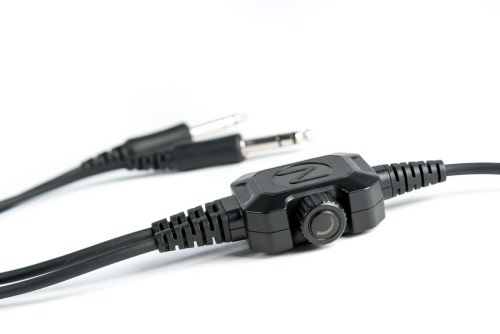 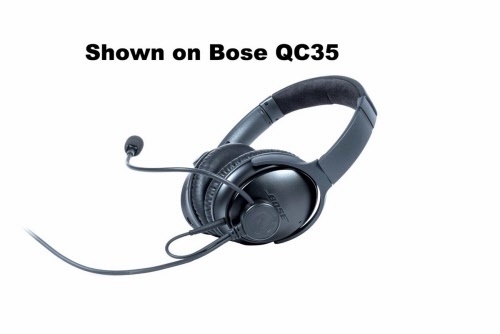 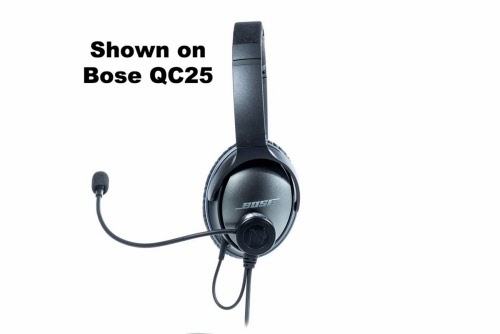 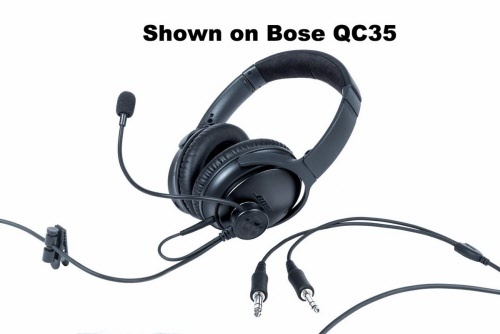 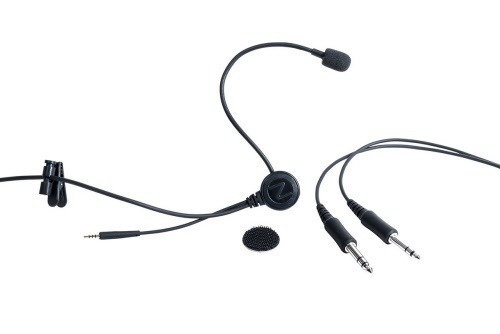 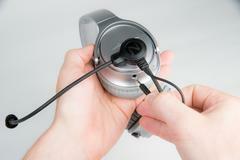 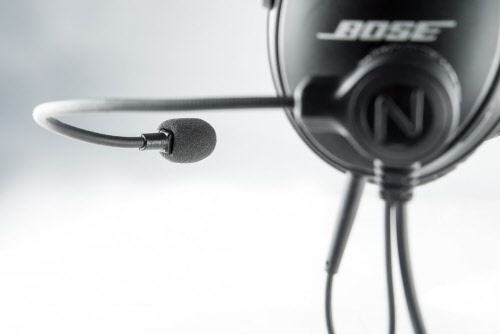 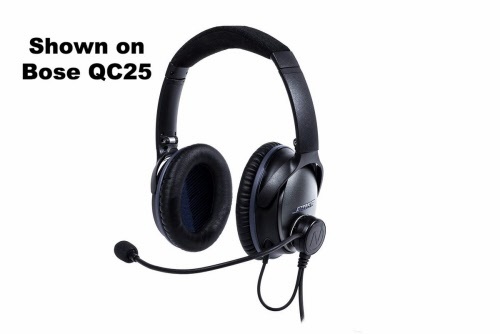 While we cater to Bose products because of their quality and dominance in the market, the NFlightMic is compatible with any headset with a 2.5mm audio input jack. 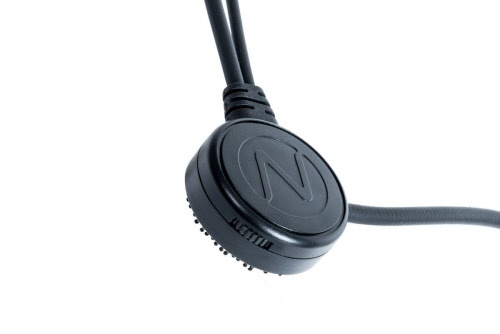 This makes the NFlightMic a truly universal and future-proof solution that is backed by NFlight Technology's unconditional lifetime guarantee. 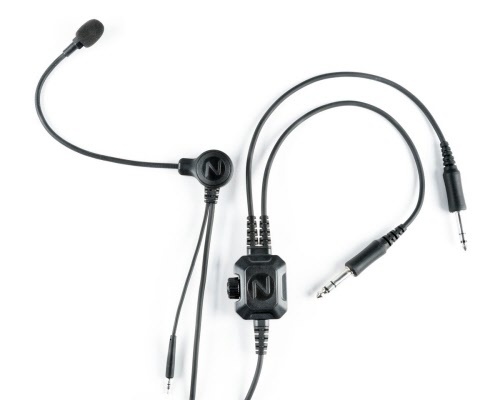 Try NFlightMic for 30 days. 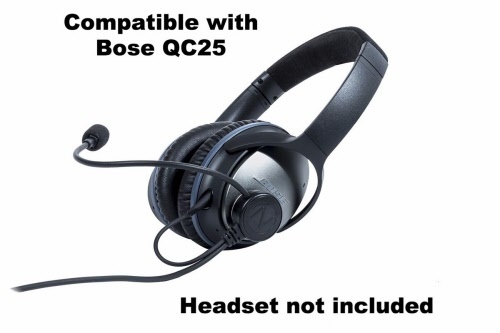 If you are not completely happy, we will refund your money. 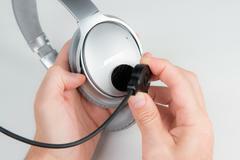 Unconditional Lifetime Warranty: If you send us a broken NFlightMic, we will replace it up to two times, even if the damage is from abuse.